'Lil G.L. 's Blue Bonanza' pays tribute to Charley Crockett's busking days, with an album stocked with his own interpretations of old-school country songs and half-forgotten blues gems. 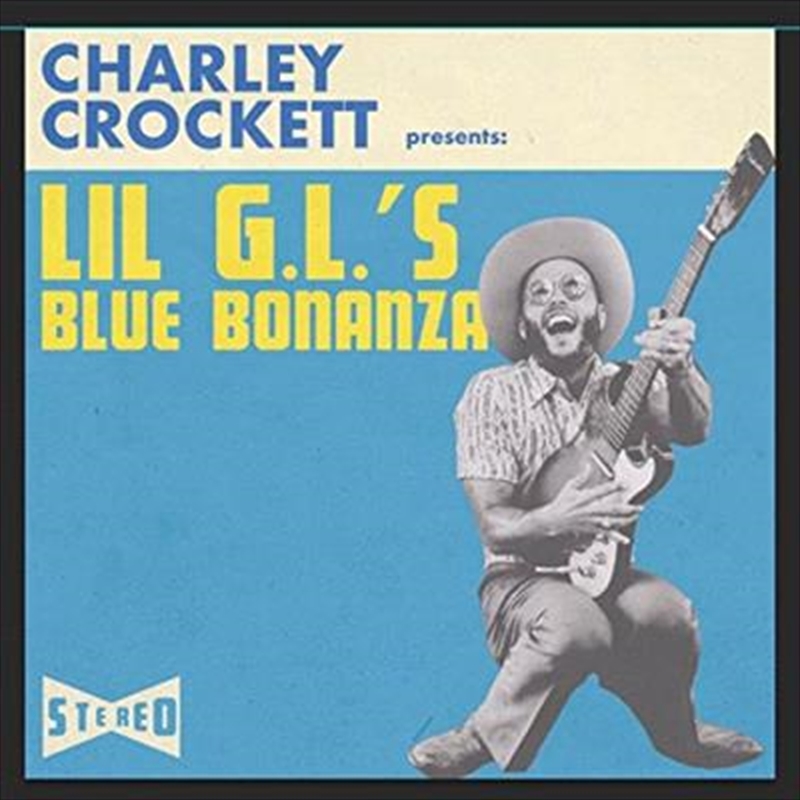 Featuring 15 songs originally performed by George Jones, Ernest Tubb, T-Bone Walker, Jimmy Reed, Charles Brown, Lavelle White, Ray Charles, and others, Blue Bonanza shines a light on a modern musician with traditional roots. It's also the second release in his ongoing Lil G.L. series, following 2017's Lil G.L. 's Honky Tonk Jubilee.